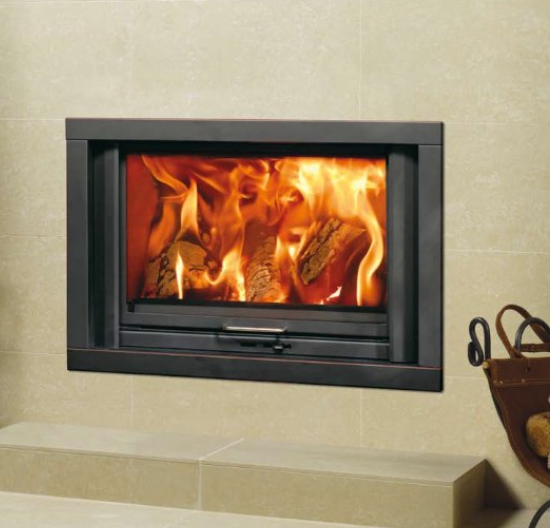 Dovre stoves come with 60 years of Scandinavian heritage and are built to endure the harshest of Arctic winters. 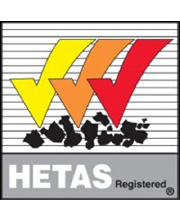 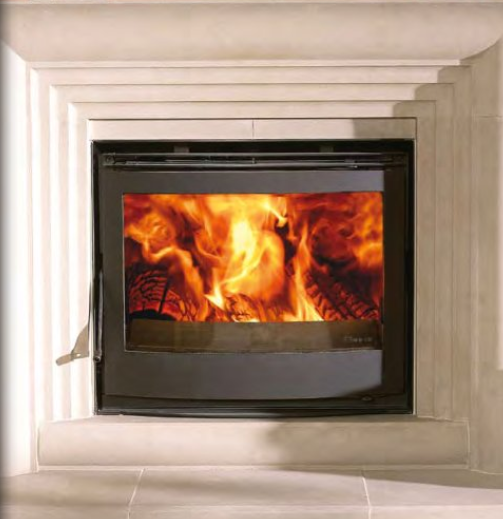 In fact, Dovre's manufacturing expertise with premium grade cast iron is such that all cast parts on their stoves and fireplaces come with a 5 year guarantee. 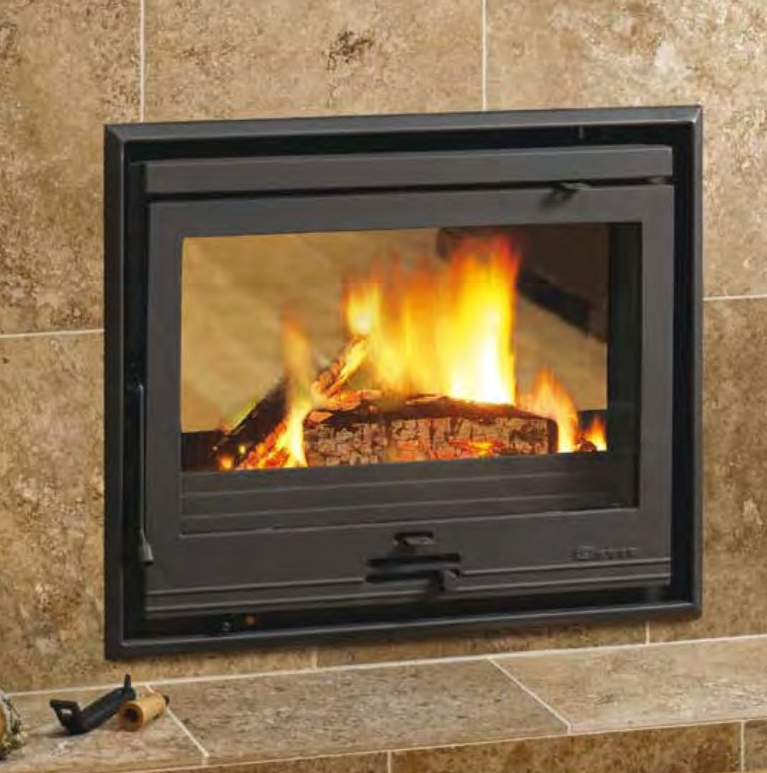 Continuously refined and developed, today's woodburning and smokeless fuel models of stove offer advanced cleanburn technology for improved efficiency and airwash systems to help keep the door glass clean.